Check back often, as new products and classes are added on a regular basis. If you are not yet a member, you can still access specific classes ala carte. If you are not yet a member of TotalTheo®, but would like to purchase individual TheoTrade classes, you can do that on this page. Get the best in trading education right here! ALL of the classes below are unique, original TheoTrade classes that long-time trading educators Don Kaufman, Doc Severson, Jeff Bierman and our other instructors have created exclusively for and at TheoTrade. You can only find them here. If you like too many of them to count, give us a call and ask us about how you can get the entire curriculum! 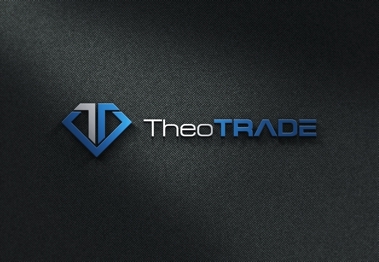 800-256-8876 or email us at support@theotrade.com. Can't decide because you want so many classes? Click Below and Get TotalTheo Unlimited Streaming for Access to ALL classes!